By Helen Wang, published February 25, 2017, 12:10a.m. The inspiration for our book group came from a talk I attended a few years ago at the UK’s Annual Chinese Teaching Conference (aka the IOE Confucius Institute Annual Chinese Conference) in London. Helen Wang and Frances Weightman talked about the wealth of literature being written for young people in China and how little of this writing is known in the West. 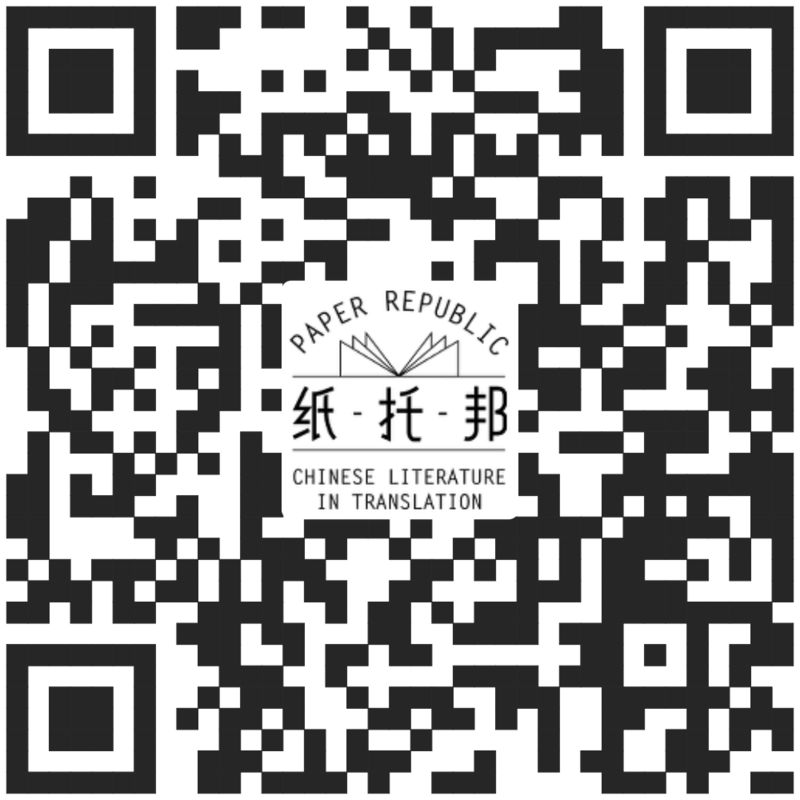 It struck me that a book club that focused on Chinese literature in translation could bring a new dimension to our students’ reading and open up new worlds and ideas to them. I liaised with some of the more voracious readers amongst the students and one of them took on the co-ordination of the reading group. Budgets are tight and we knew that we could only buy one copy of each book so we decided to choose one to read each term and put it on a ‘one week loan’ system to give more students the chance to borrow it. In the first year, I took the lead from Helen Wang and Frances Weightman’s recommendations and chose three books they had flagged up in their talk. Bronze and Sunflower by Cao Wenxuan, Jackal and Wolf by Shen Shixi , and Revolution is Not a Dinner Party by Ying Chang Compestine. I went for variety – Bronze and Sunflower is based in rural China and is the story of a city girl’s encounter with rural life when her father is ‘sent down’ to the countryside in an anti-rightist campaign, Jackal and Wolf is an animal tale based in the far west of China. Ying Chang’s book is not, strictly speaking, a translation as she wrote it in English, but I thought it was a good introduction to the upheavals of the Cultural Revolution through the eyes of a young girl.